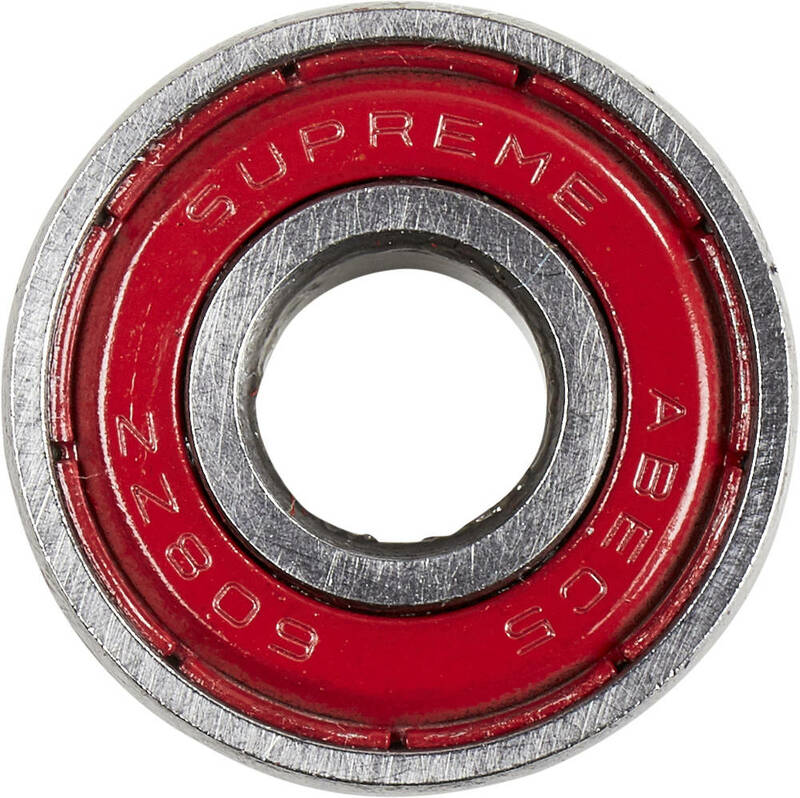 Low-cost bearings from Supreme ideal for skateboards. Closed for the lowest level of maintainance. The 8-pack contains exactly the number of bearing you need for a complete exchange.